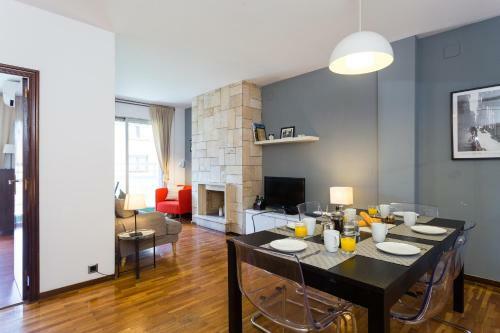 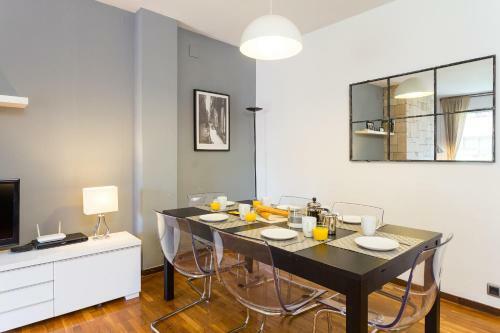 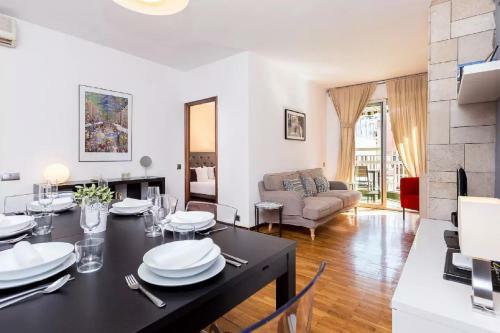 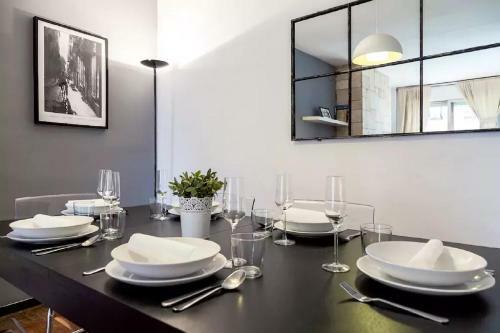 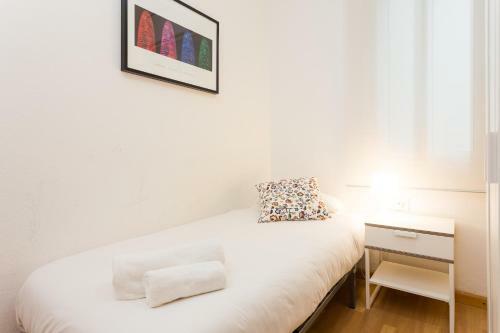 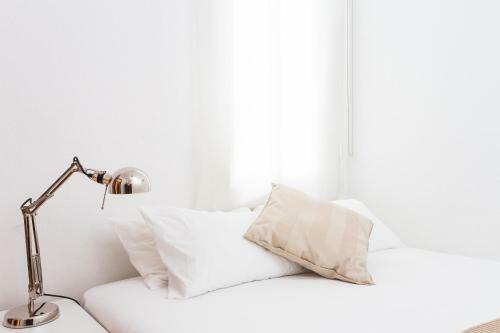 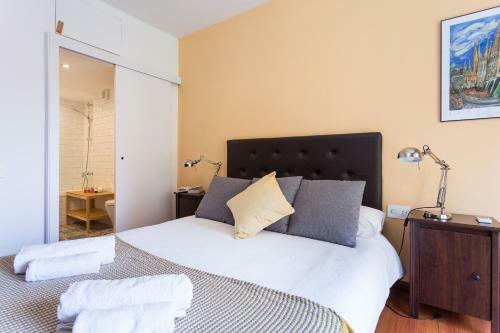 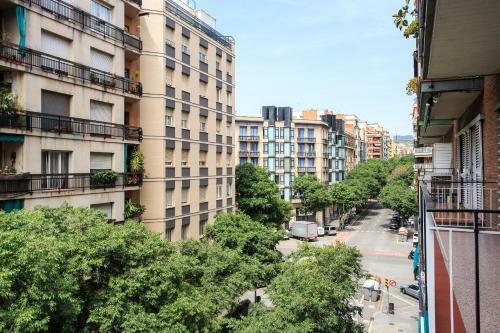 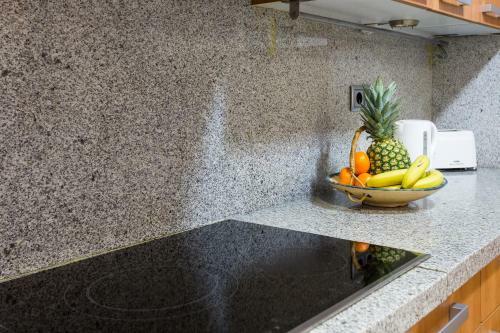 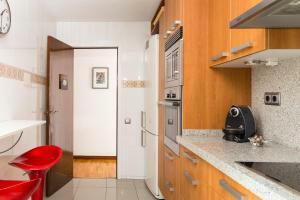 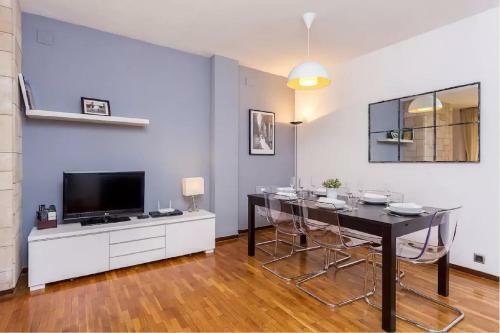 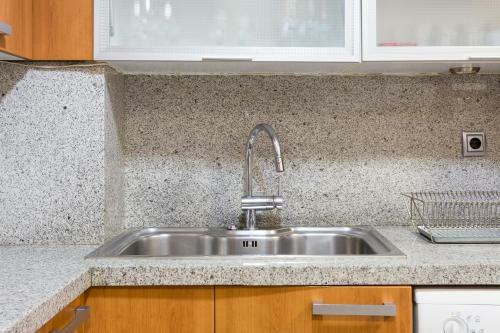 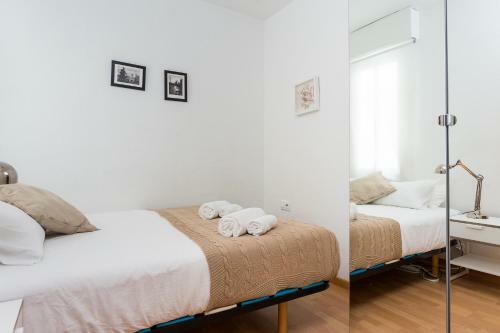 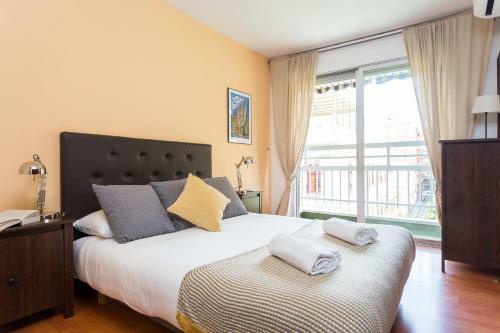 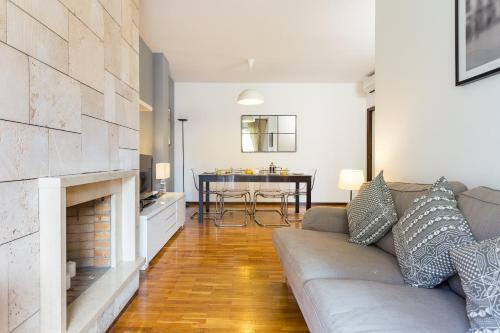 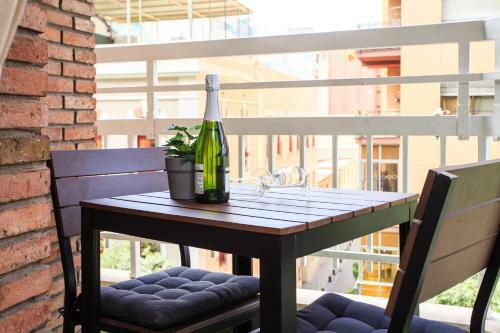 Located in Barcelona, 700 metres from Sagrada Familia and 1.2 km from Tivoli Theatre, Spacious Family Apartment provides air-conditioned accommodation with a terrace and free WiFi. 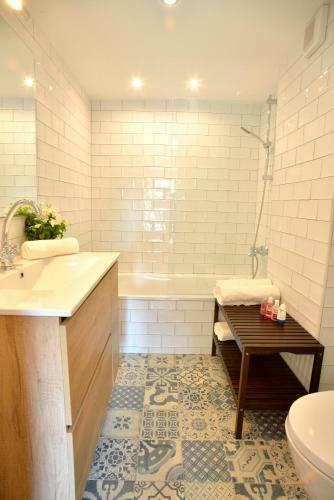 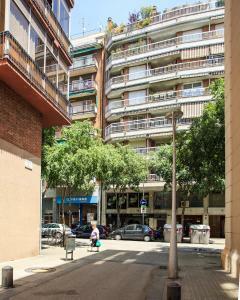 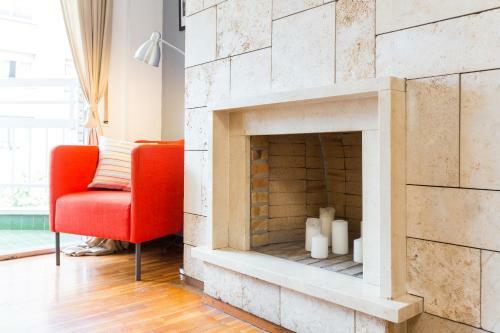 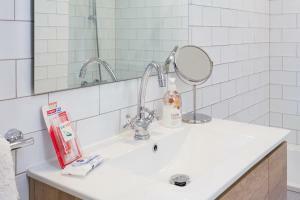 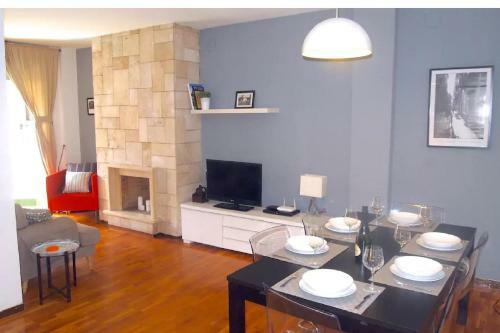 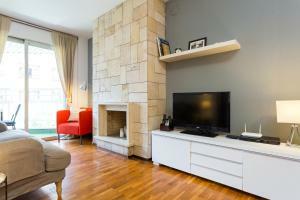 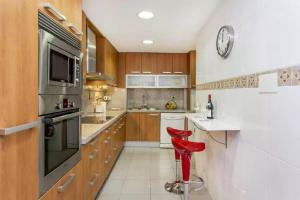 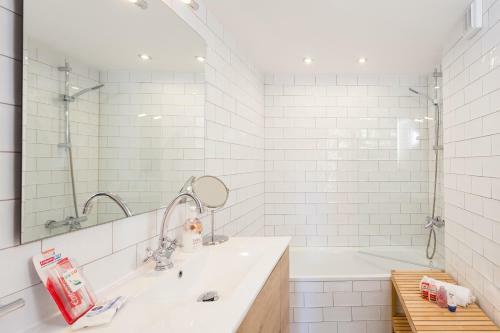 The property is 1.3 km from Casa Batllo and 1.4 km from Plaça Catalunya. 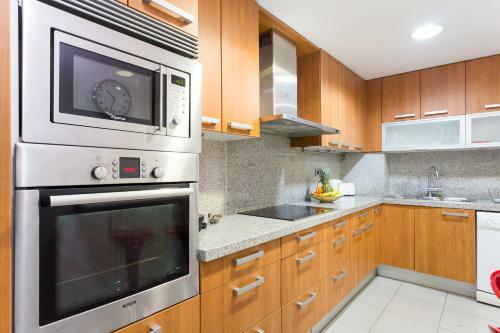 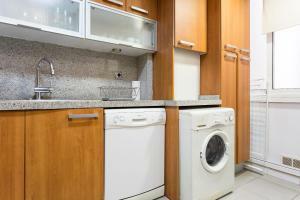 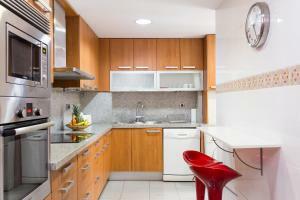 This apartment is fitted with 4 bedrooms, a TV, and a kitchen. La Pedrera is a 17-minute walk from the apartment. Barcelona El Prat Airport is 14 km away.